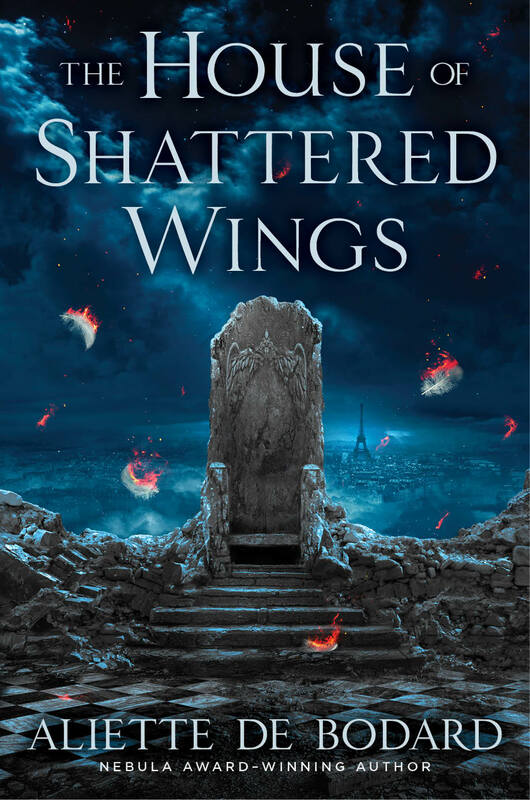 So… September is just around the corner, and I’m quite happy to reveal the US cover for House of Shattered Wings, aka “OMG OMG so pretty” (also, creepy. Yes, this is a dark fantasy book, why do you ask? :p). The art is by Nekro, who also did this lovely piece I pinned on Pinterest a while back. 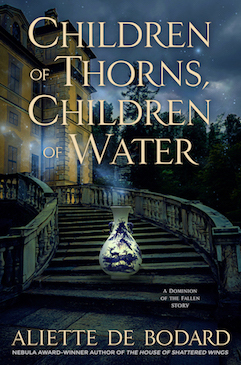 A book about a devastated Paris, fallen angels and the ruins of a once great House? Sounds about right! More info here, and you can pre-order the book here: Amazon.com|Barnes and Noble|Book Depository|Amazon UK (obviously the last amazon link is the UK edition, which won’t have this cover). Out tail end of August (August 20th for the UK edition, beginning of September for the US edition). ← Where Ghosts Words Dwell Launch! I love this cover. For a long time, many of my purchases were made just to have a copy of the cover art as much as for the content. Sometimes…I still do. And if I see this in the store, be assured I will get it…I might even read it right away…. To be honest, I thought it was done by Michael Whelan (does he even do covers anymore? ), it was that good. Whoever the artist is, he/she is a keeper. I have no idea if Michael Whelan does covers anymore (but I love his stuff. His covers for C.S. Friedman’s Coldfire Trilogy, and for the Golden Key, are just awesome). The artist is Nekro–he lives in Spain and he’s done work for David Barnett’s Tor books, as well as some striking stuff for Kristen Painter’s House of Comarré series). 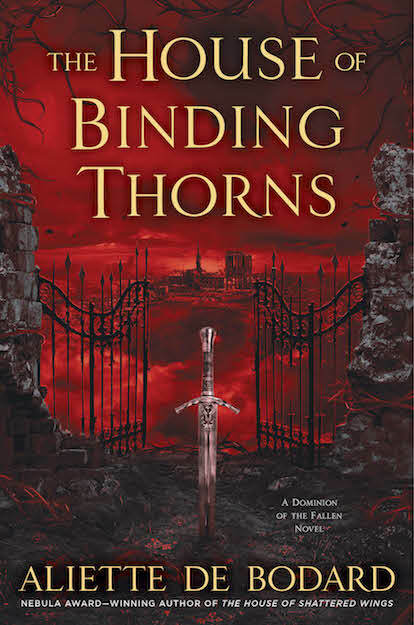 Congrats on the cover reveal: it’s certainly eye-catching, and I’m glad it actually depicts something in the novel (rather than having no connection to it). Looking forward to the September release.